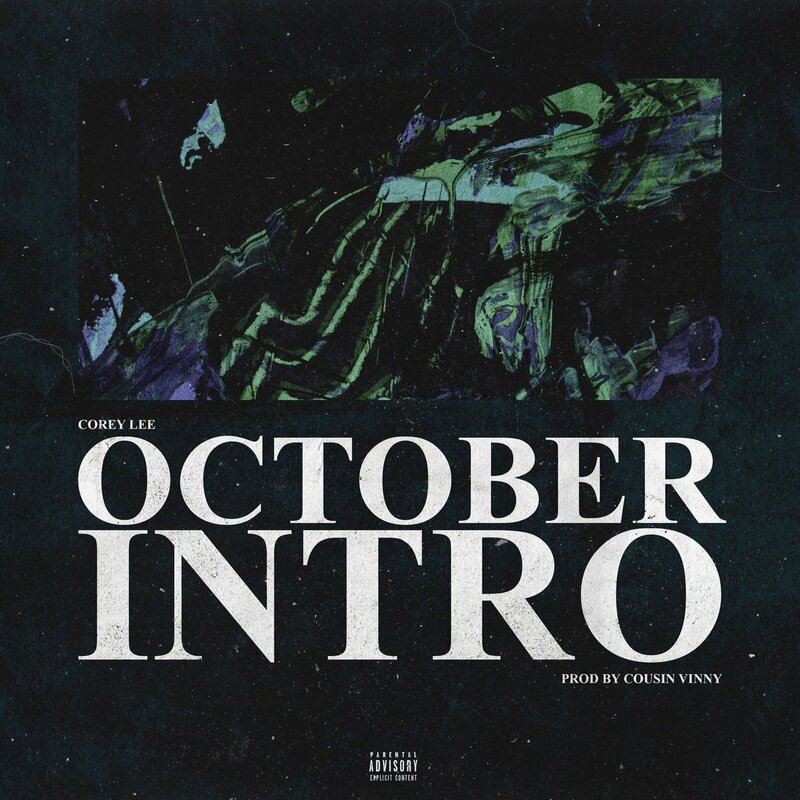 Philly’s own Corey Lee returns to The Dope Show with his latest listen “October Intro” produced by Cousin Vinny. On the track, Corey impressively floats over the subtle, airy production as he preps to hit us with more exlusive bangers throughout the year. Stream “October Intro” below and stay tuned.